How do you get your news these days? If you get the paper off of the driveway every morning and read it with your coffee, you are in a small minority. You may catch the early morning news on TV while you get dressed; you may get some news tidbits on the radio while you drive to work; or you may, like a growing majority, turn to the internet for short snippets of news, using your smartphone or tablet. This is an example of micro learning, and we engage in it every day. 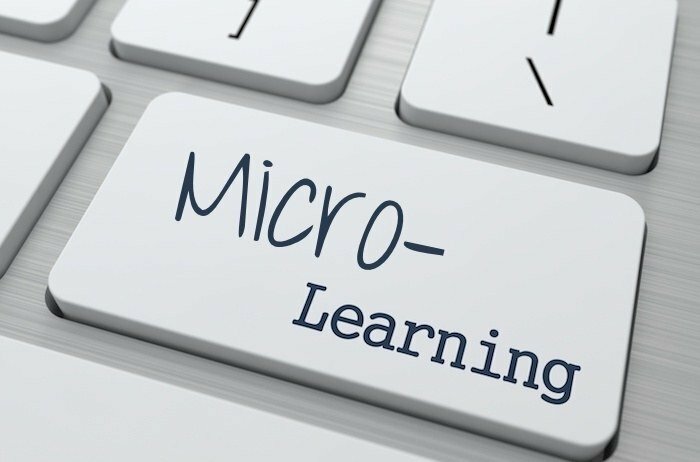 Is Your Organization Ready To Implement Microlearning? When it comes to corporate training, has your organization hit a wall? Or worse, is your company training no longer effective with employees? 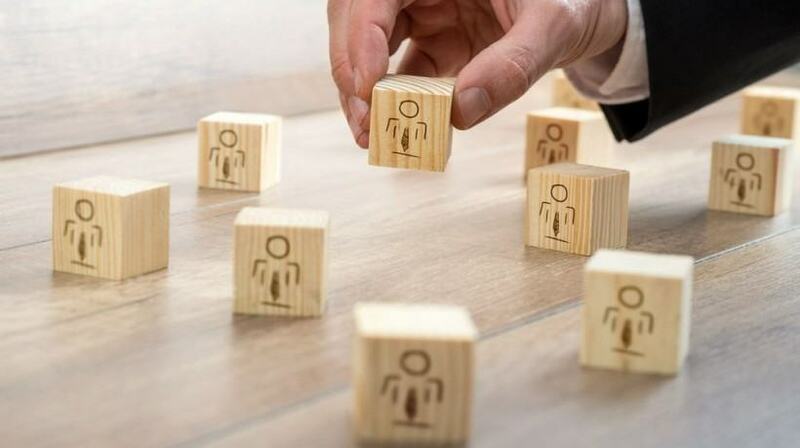 Whether you’re onboarding new employees or introducing new software/programs within a department, it’s important that organizational training techniques are not only up-to-date, but remain effective for every type of learner within your company. Enter microlearning. But is every organization cut out for it? To remember something you have to repeat information. There are no shortcuts. The problem with repetition, however, is that you never know when to bring certain piece of information again to your mind. So you end up either with repeating the bulk portion of information (e.g. the whole list of new words of another language without distinguishing which one you already remember and which one is still not memorized) or do nothing. 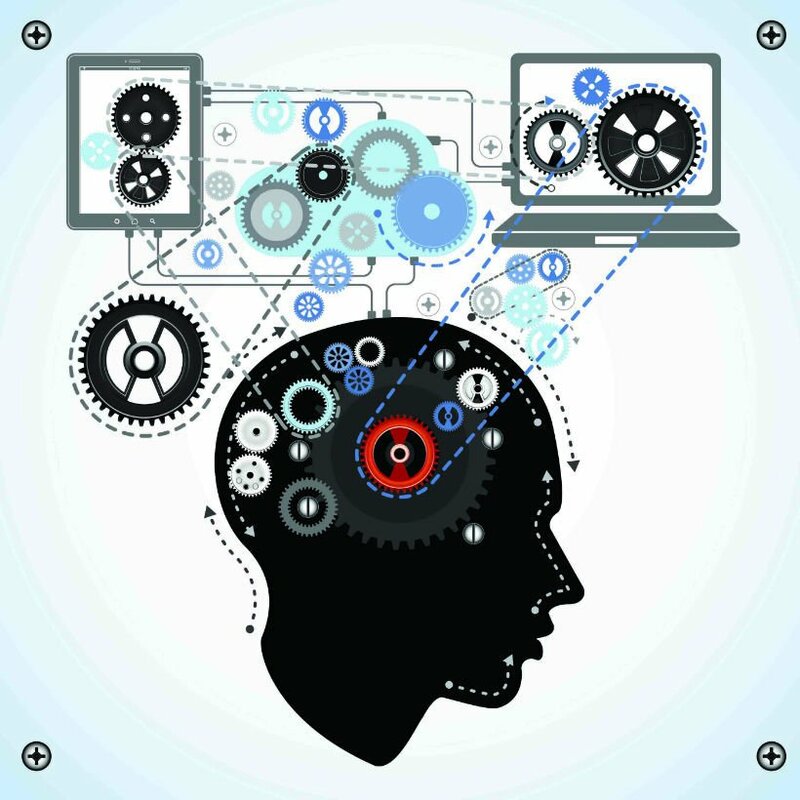 Fast-paced organizations need just-in-time (JIT) learning. Nano or micro-learning gives learning managers a quick and simple way to adapt to the fast-changing needs of their learners. 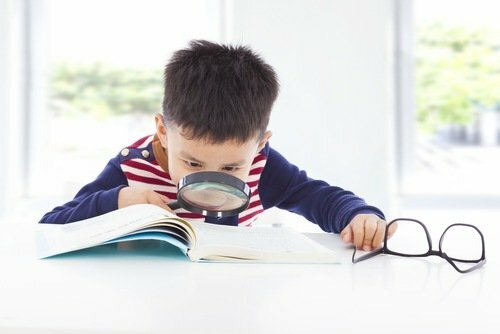 In this article, I'll show you how to create nano-learning in under 15 minutes. Is Bite Sized Learning The Future Of eLearning? Rapid proliferation of mobile devices, shrinking training budgets, and time constraints have changed the way eLearning is designed, developed, and delivered. Traditional methods have given way to the development of new bite sized learning modules. Is this going to be the future? 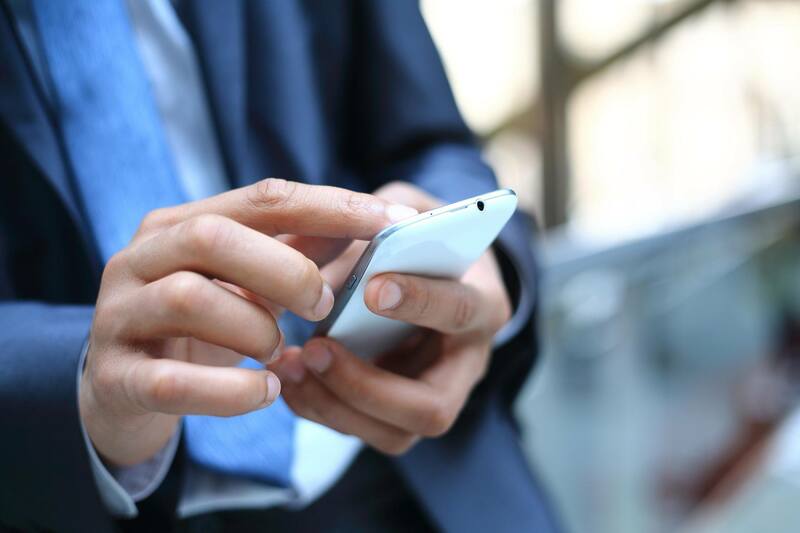 With employees who are busy with other duties and often on the go, using microlearning by giving learners bite-sized programs frequently fits into their work day more easily than traditional training. 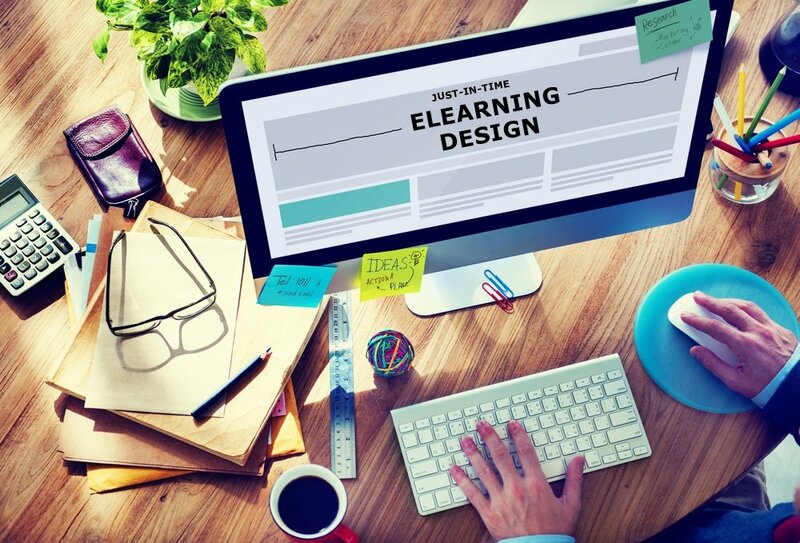 However, making microlearning non-linear helps you deconstruct your eLearning content further, so that you can easily personalize it and successfully meet different learner needs. Microlearning is where training is headed; but which is the best medium to deliver your content in order to improve knowledge transfer? Even if learners are excited about their eLearning experience and can see the true potential in learning the subject matter, they may not be able to concentrate on one thing for too long. 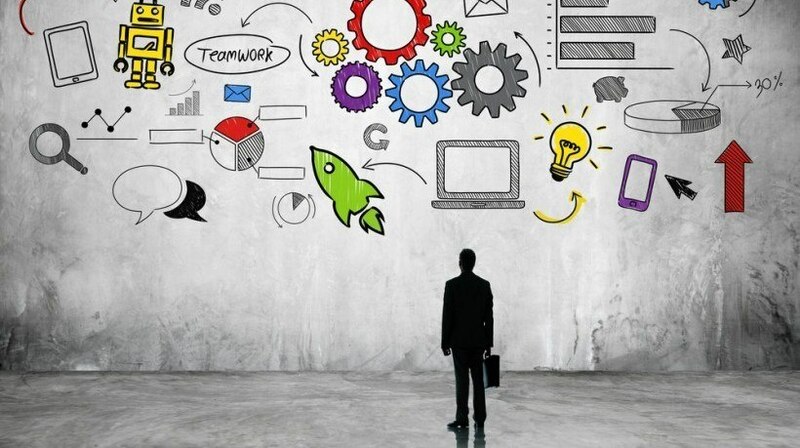 There are, however, certain ways that eLearning professionals can beat short attention spans when designing eLearning courses in order to increase knowledge retention and steer clear of cognitive overload. 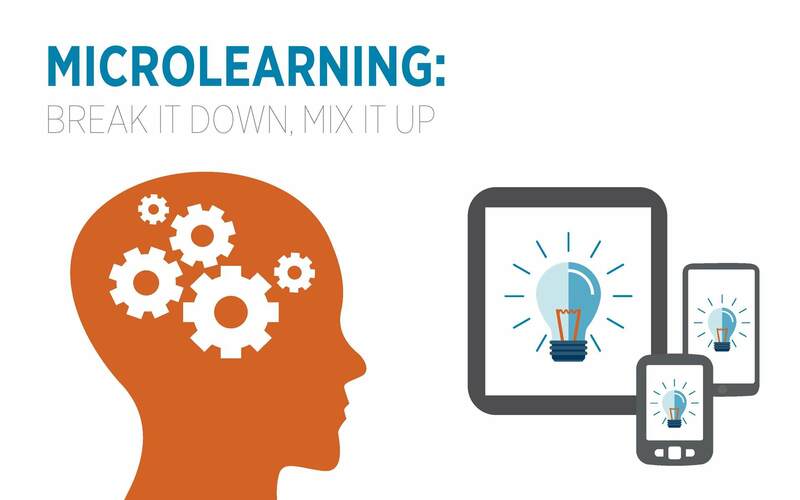 Microlearning has its own pros and cons. The pros outweigh the cons significantly. It encourages short-term learning and helps students to remember things. 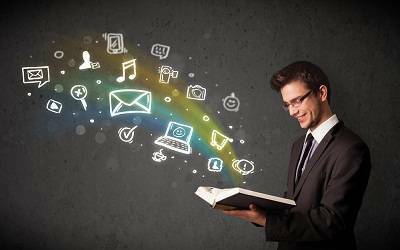 Why has Microlearning has blown up recently? (Pardon the pun) To answer this question, you have to take a look at who comprises a majority of learners. By 2025, Millennials alone will make up that 75 percent of the workforce. The average attention span of the Millennial generation is 90 seconds.